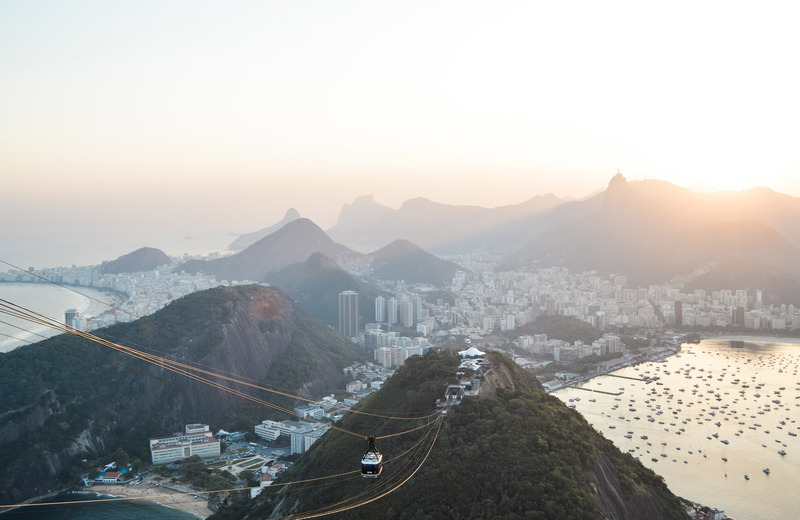 Rio de Janeiro is one of the most captivating metropolises in the world. 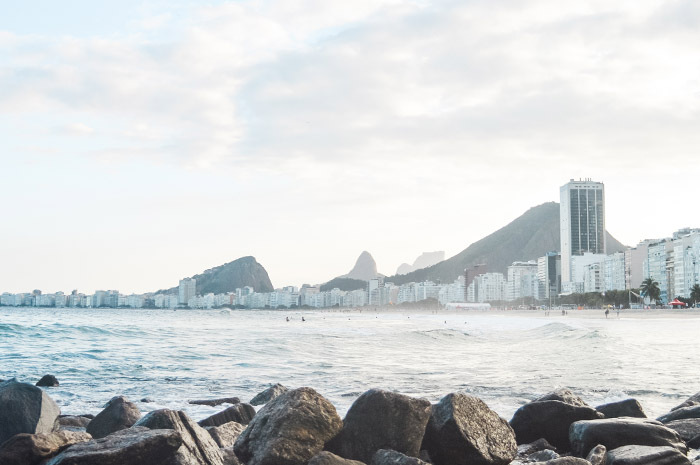 The concrete jungles of Rio are entrenched between chains of green mountains and a coastline with nearly fifty miles of beach. 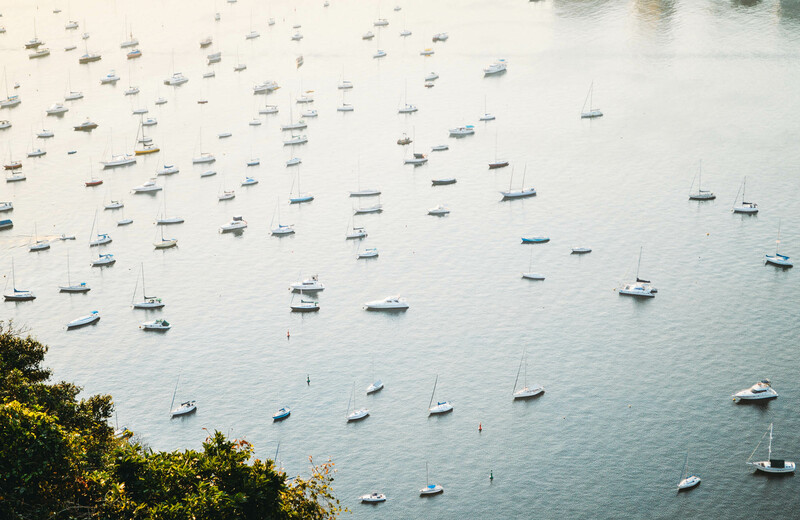 The city with a permanent promise of sunshine, vibrant colors, and freedom in the air is a desirable place to explore for any traveler or cultural investigator . 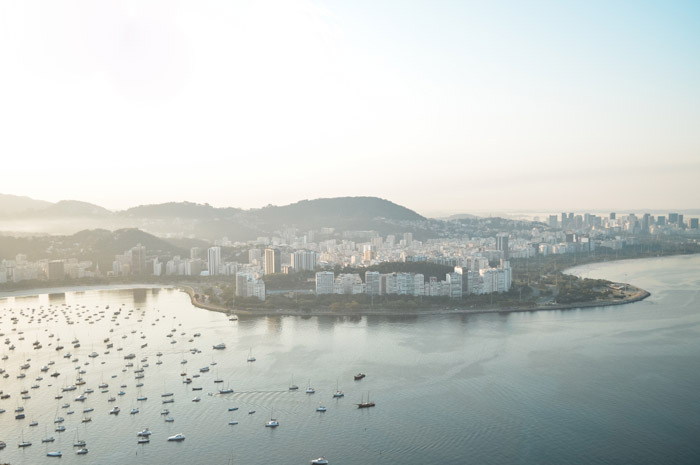 The western shoreline of the Guanabara Bay, where the city is located, was originally inhabited by the Tupi, Puri, Botocudo and Maxakalí peoples. In 1502, the Portuguese expedition discovered the bay, thinking that this was the mouth of the river. 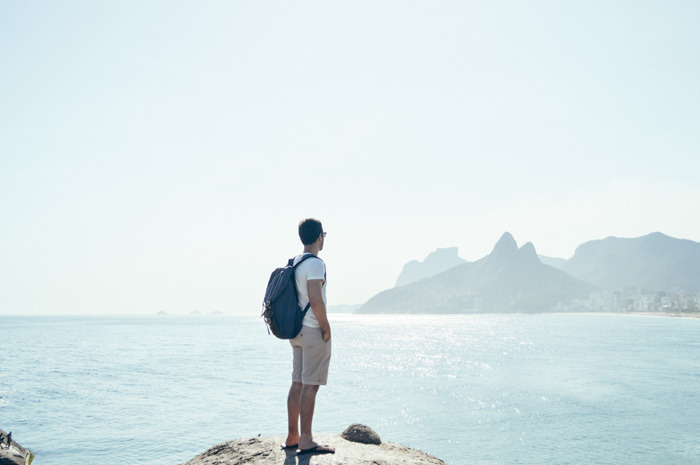 Hence, the place got the name of “Rio de Janeiro”, which in Portuguese means “January river”. 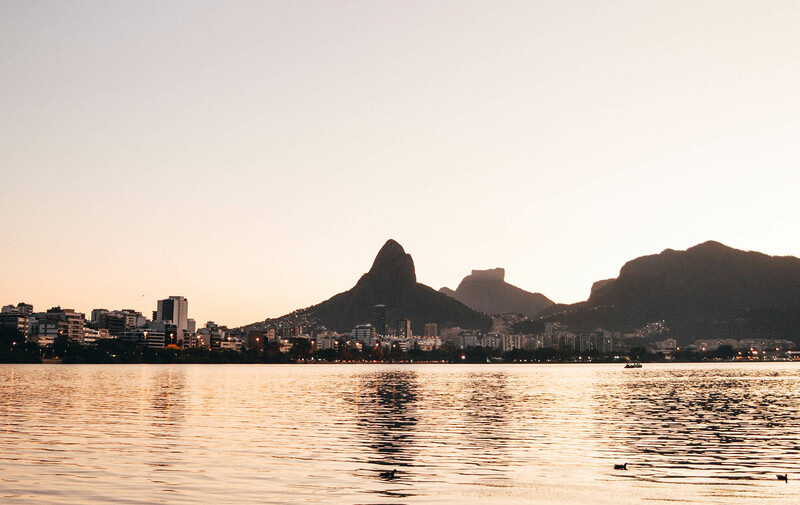 Later, in 1565 the city was founded, and it was named São Sebastião do Rio de Janeiro, in honour of St. Sebastian. 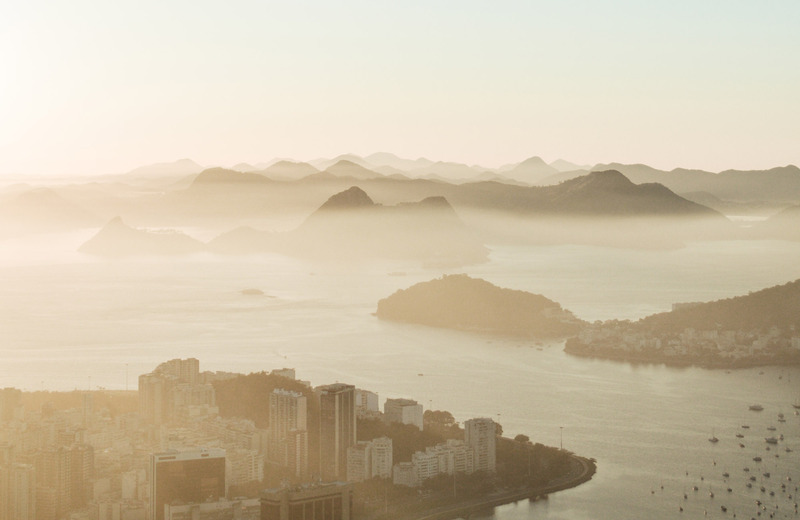 Rio was Brazil’s capital for nearly 300 years – until 1960, when the city of Brasília was founded. 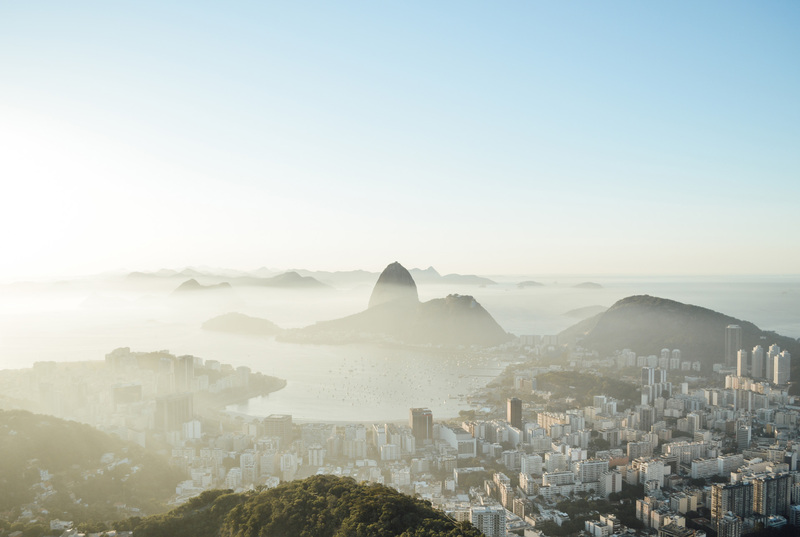 During all this time, Rio was one of the symbols of the country with its unforgettable sights of the Sugar Loaf, Copacabana beach, Christ the Redeemer, and the Maracanã stadium. 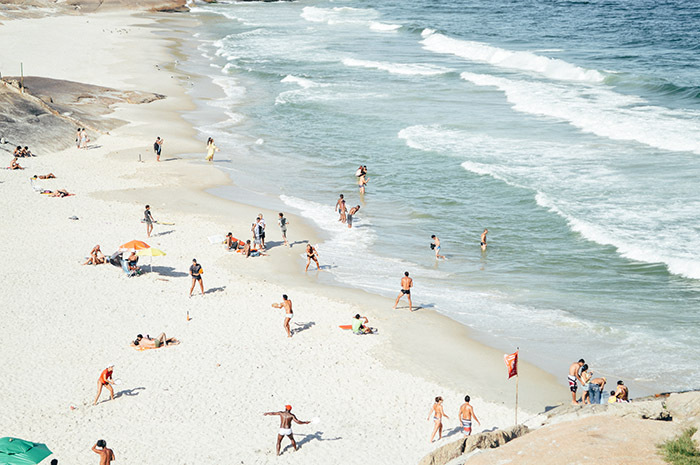 Modern residents of Rio, knows as Cariocas, have their own ways of connecting to the life of the big city, and of appreciating it, too.